Happy NEW STAMP RELEASE DAY!!!! 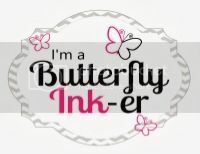 I must say that every time a new stamp set comes out, I'm so excited to finally show you how I've used it. 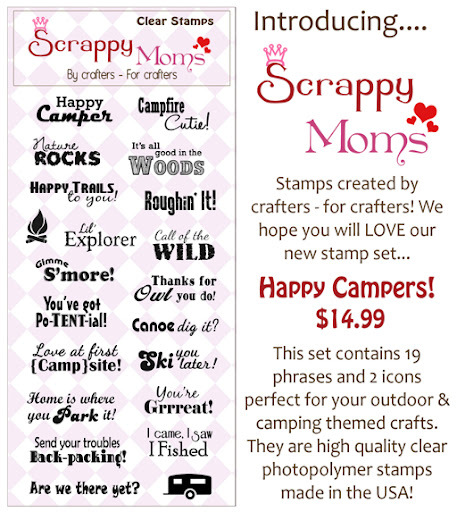 And for this release the Scrappy Moms have come out with 2 NEW SETS!!! Here Is the card I created for sneak peaks!! I finally got to use my Owl 2 step punch. Love it!! 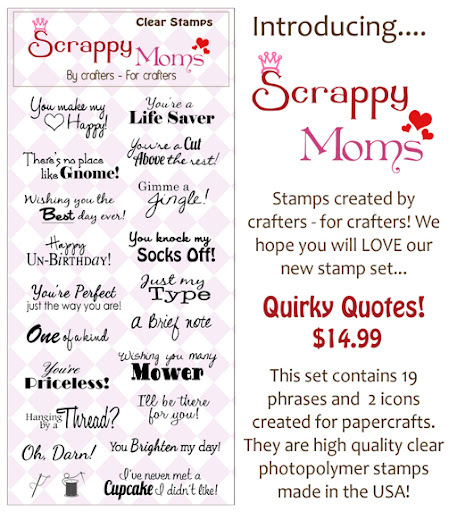 Be sure to checkout the other Scrappy Mom Sister projects by clicking on on their name on the right sidebar. Adorable! Those owls are super cute! 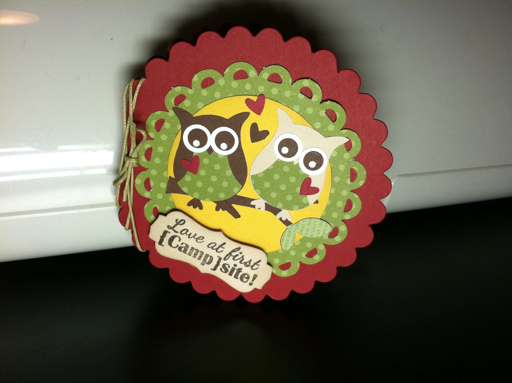 So cute love the owls!! adorable! those owls are just too cute! I LOVE those owls.. just perfect! How stinkin cute are those little love birds....SO SUPER CUTE!! !